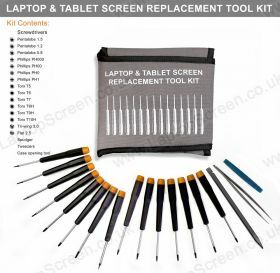 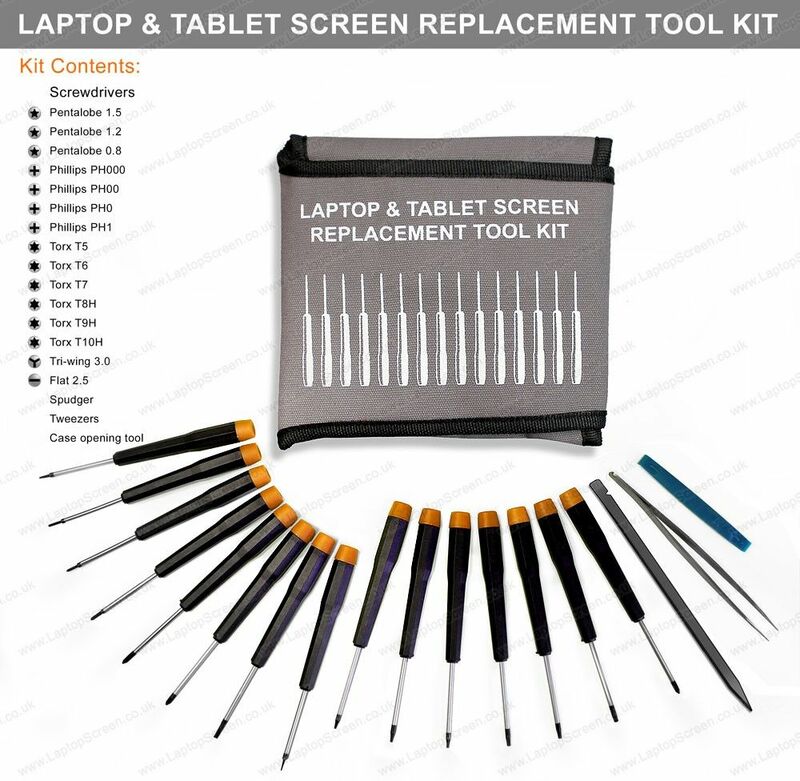 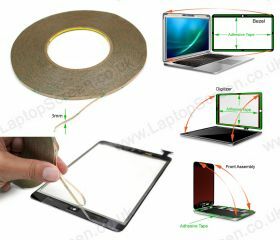 Dell INSPIRON 15 3521 replacement laptop screen. 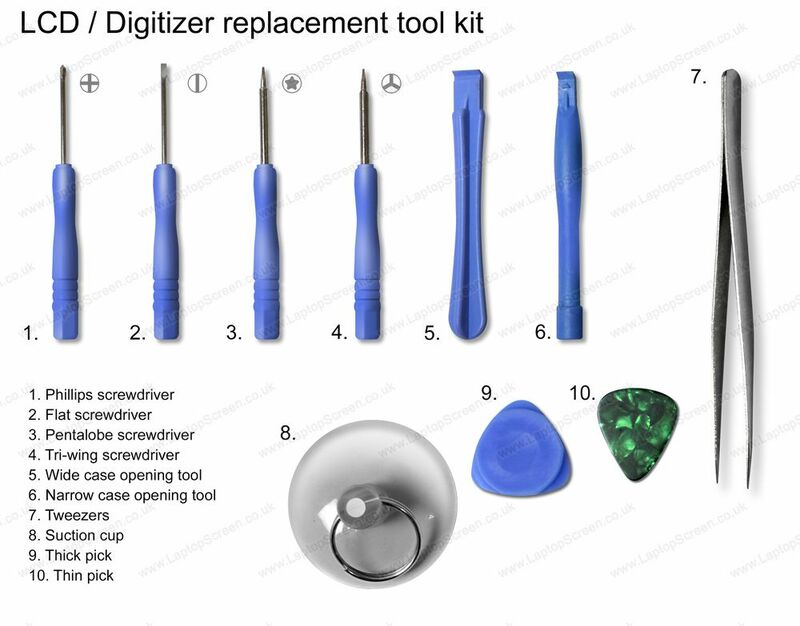 Dell INSPIRON 15 3521 replacement glass digitizer. 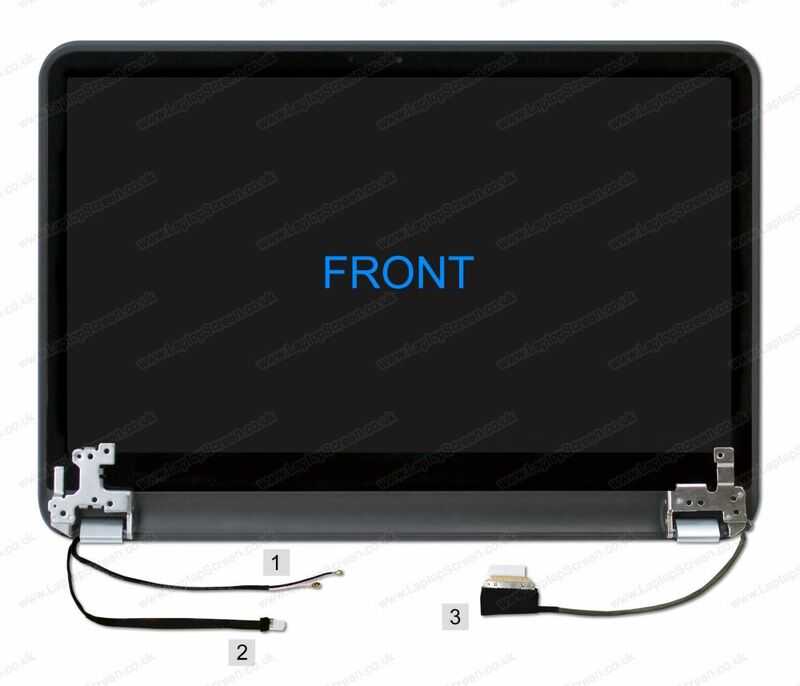 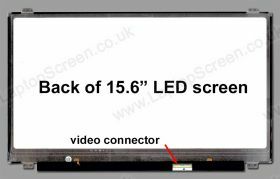 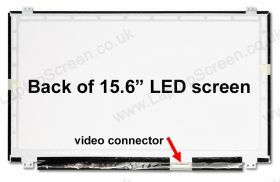 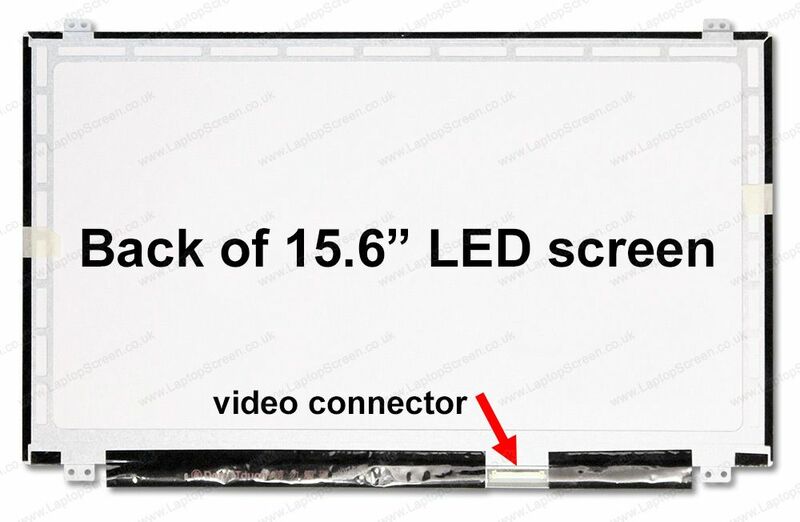 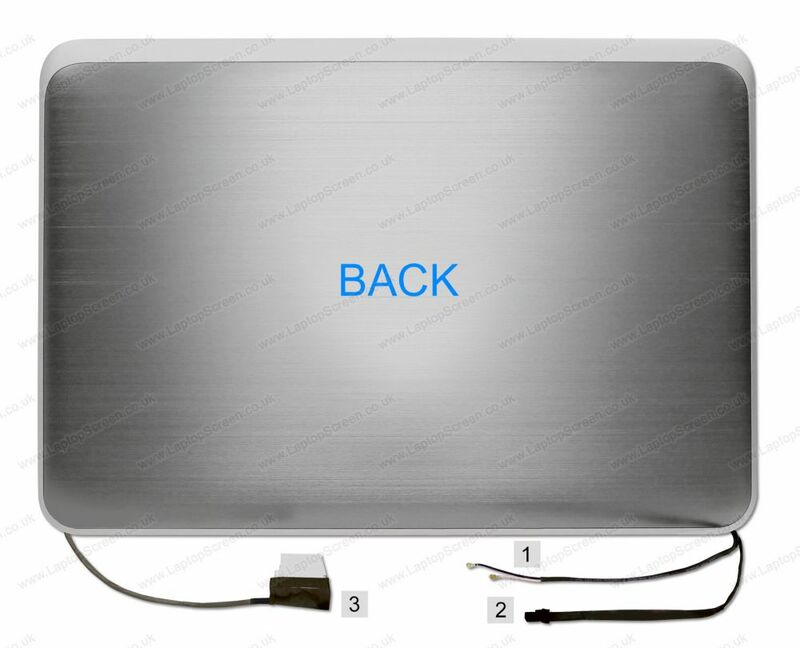 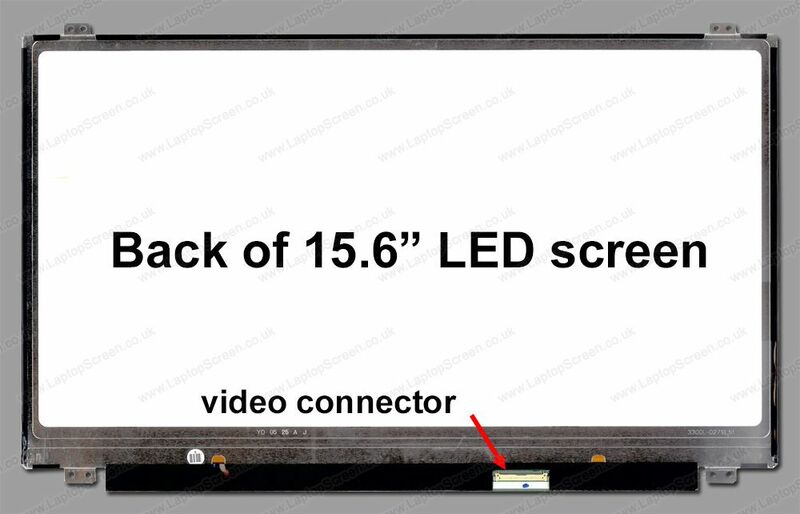 INSPIRON 15 3521 LCD Screen, must know before you buy.